We specialize in volumetric video. We believe this technology is the future for video production. We have captured over 100 hologram performances in the categories of music, education and comedy. Explore this immersive content and more now. 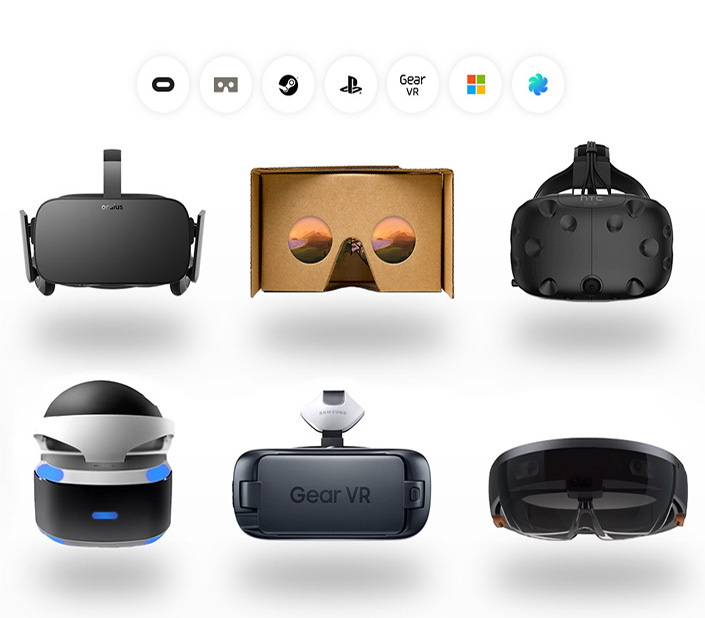 We support HTC Vive, Oculus Rift, Daydream by Google, Samsung Gear VR. Don't have a VR/AR headset? No problem we also support WebGL/WebVR on compatible modern browsers on your desktop or mobile devices. Other hardware platforms like Magic Leap and PSVR coming soon. Experiences will vary depending on device capabilities. However no one gets left out. Meet people from around the world, attend volumetric performances, or play social games with friends. Feel like learning something new? We got you covered. 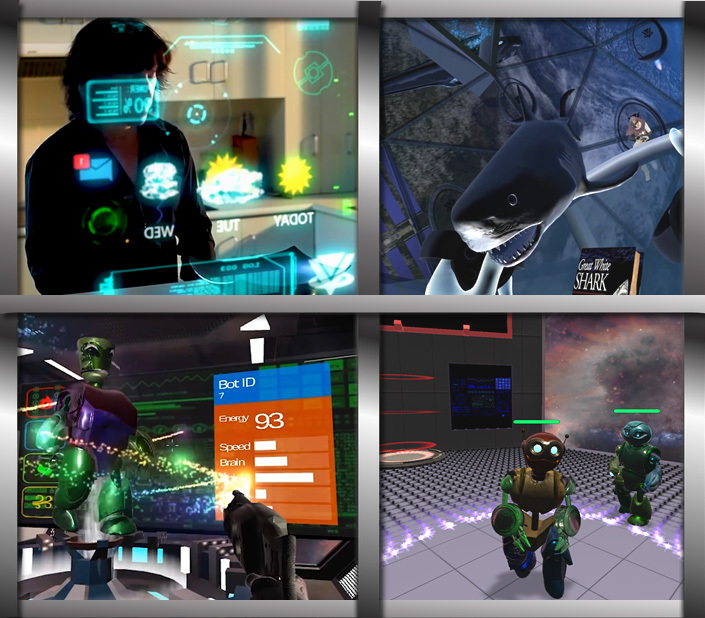 Explore the ultimate virtual Hub and enjoy immersive experiences from music to education and gaming...Just to name a few. We capture hologram performances of artists, educators, public figures and present them in immersive virtual worlds. 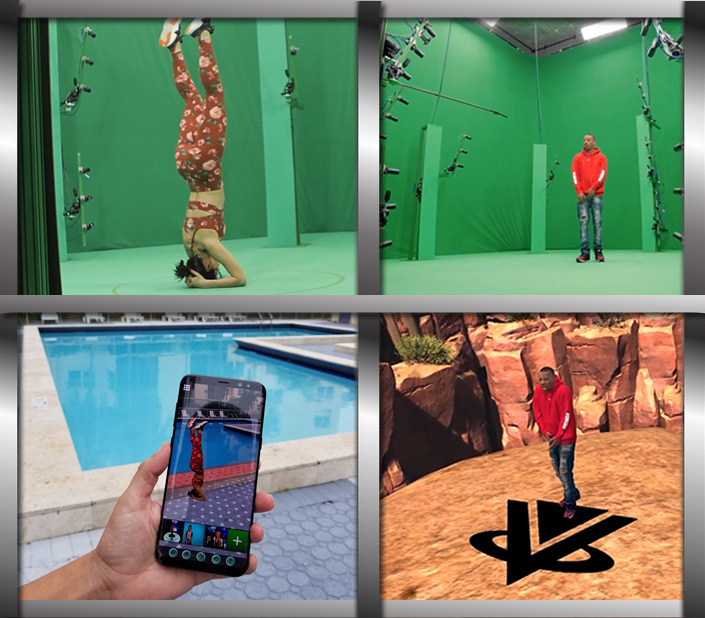 Now thats cool, but combine the ability to enjoys these experiences socially with your friends, using 3d avatars with voice and video chat; Now thats Epic! Whether it's an immersive show, an educational experience, a digital collectible, competitive social gaming, or voting rights, you will need VIBE credits to access these features on the platform. 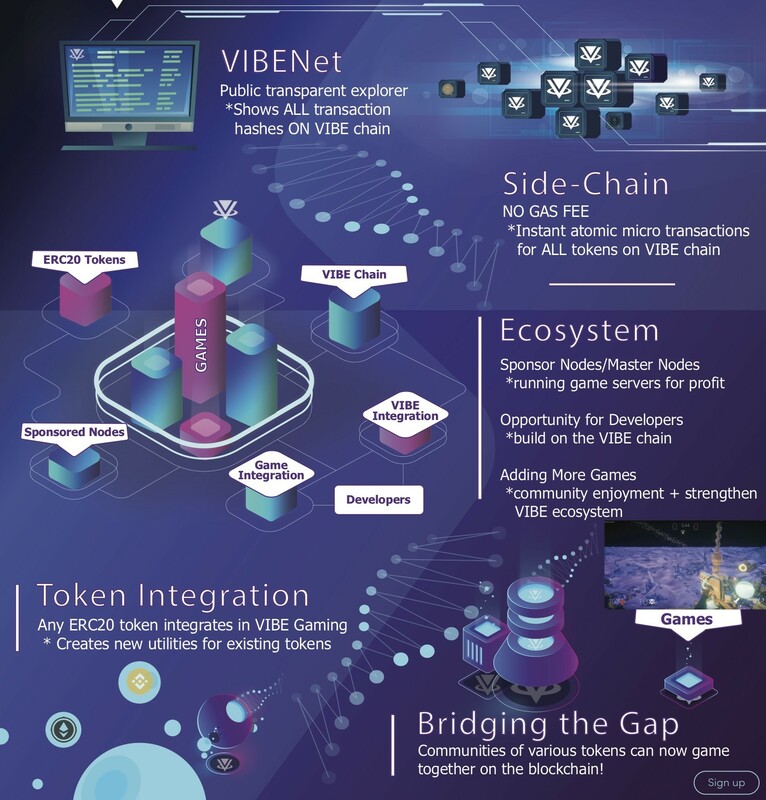 You will need VIBE credits on the platform. How To Fund Your Virtual VIBEHub Wallet?